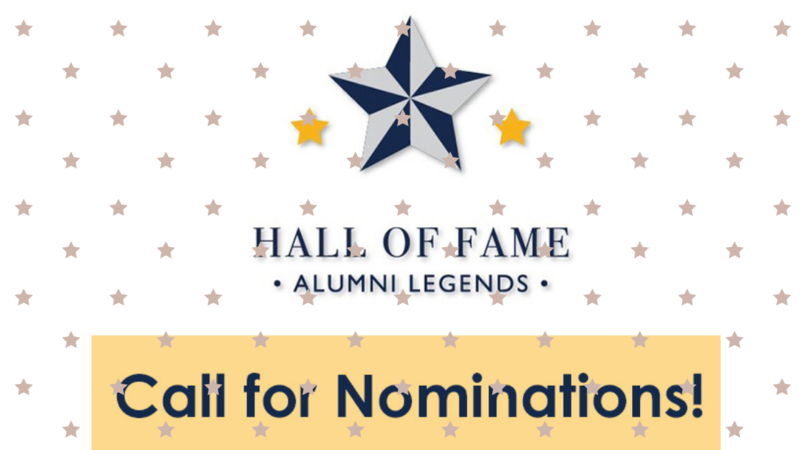 Wissahickon School District is accepting nominations for the 2019 Wissahickon High School Alumni Hall of Fame through March 1, 2019. Inductees are recognized at an induction ceremony in October and on the WHS Wall of Honor featuring an interactive digital display containing information about Hall of Fame inductees; career spotlights; and staff alumni interviews. 1. The nominee is a graduate of Wissahickon High School for at least five (5) years at the time of nomination. Note: all graduates of Ambler High School are eligible for selection. 2. The nominee demonstrates exemplary achievement in the areas of post-graduate career accomplishments; leadership within career organizations/industries; community service and voluntary leadership in their community; prior recognition and honors; and/or innovative accomplishments. 3. The nomination provides evidence of how this nominee will serve as a positive role model worthy of student emulation. Learn more and submit a nomination here. Portion of Butler Pike in Plymouth Meeting to be Closed..
Whitpain Zoning Board to Continue Hearing Sober House Case April..